Norwalk resident Samantha Jordan was arrested in Westport on July 22 on charges of fifth degree larceny. WESTPORT — A Norwalk woman and Westport CVS employee stole prescription medications from the store, police said. On June 25, officers were dispatched to CVS on report of an employee theft of prescription medication. 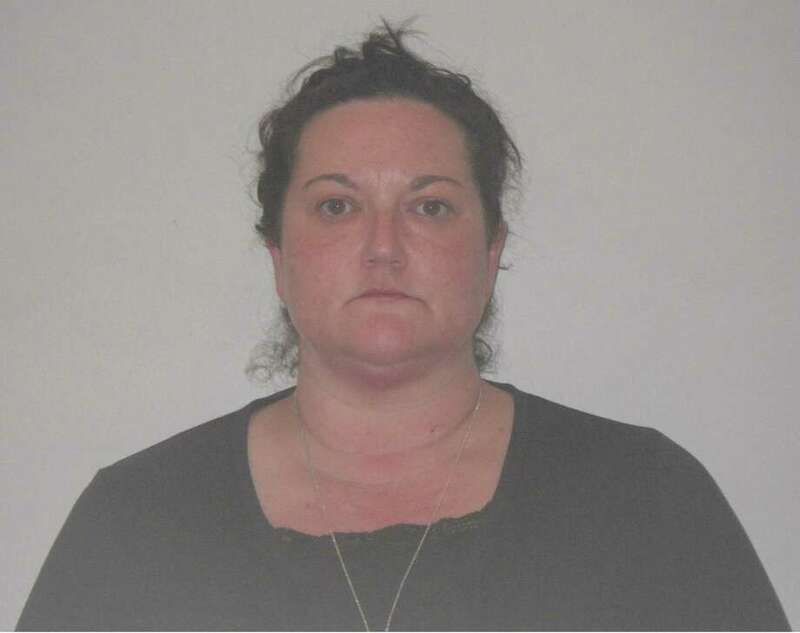 Police learned Samantha Jordan, 39, stole prescriptions from the pharmacy over the course of three to four weeks, police said. Police submitted a warrant for Jordan’s arrest and, on July 22, Jordan turned herself in at police headquarters. She was charged with fifth-degree larceny and released after posting $5,000 bond. She is scheduled to appear in the state Superior Court in Norwalk on Aug. 1.